Today's Family Now: Win tickets to the Kosair Shrine Circus tomorrow! 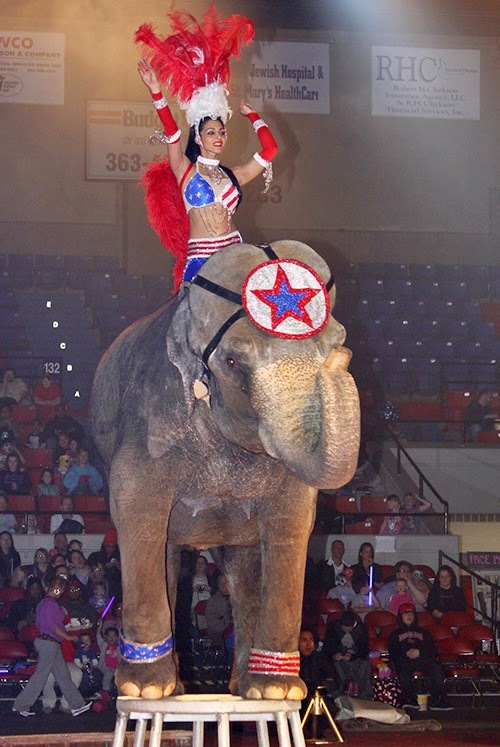 Win tickets to the Kosair Shrine Circus tomorrow! We’ve got four more tickets to Friday night’s performance of the Kosair Shrine Circus at Broadbent arena! This three-ring production features circus elephants, ponies and camels, as well as aerialists, high wire walkers, contortionists, quick-change artists, clowns, motorcyclists, the ever-popular human cannonball, and more! Hurry... this flash giveaway ends tomorrow at noon so you can make it to the 7pm show! The lucky winner is Teresa Denkhoff!